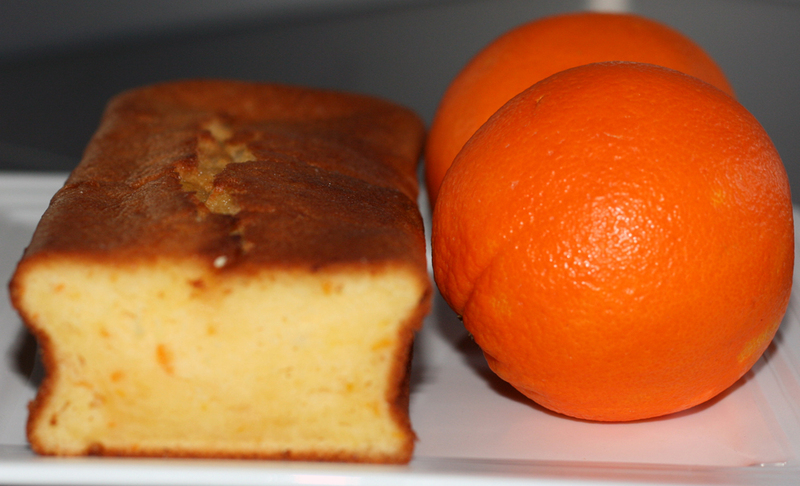 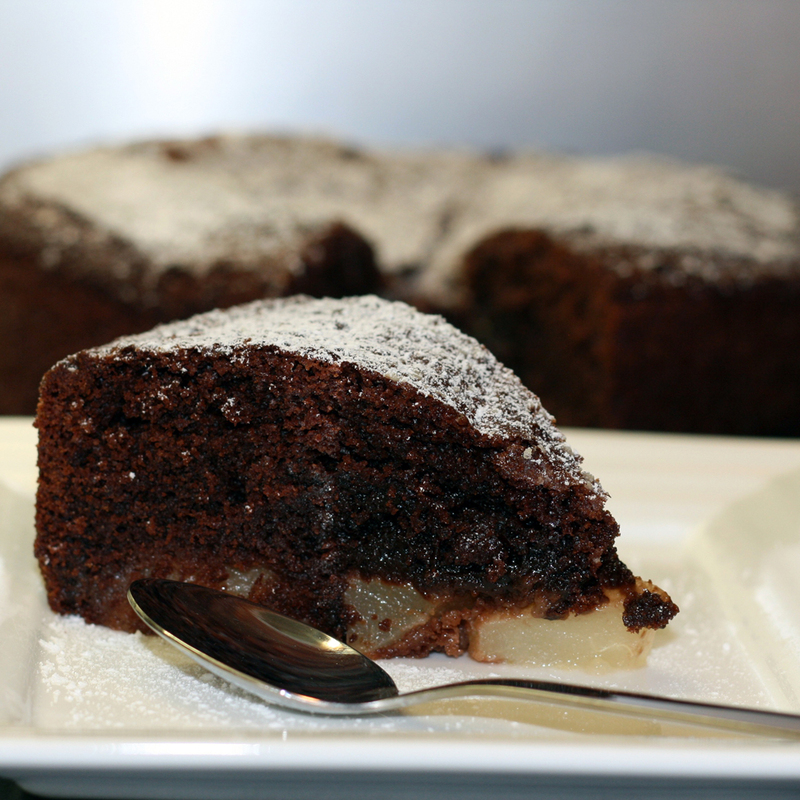 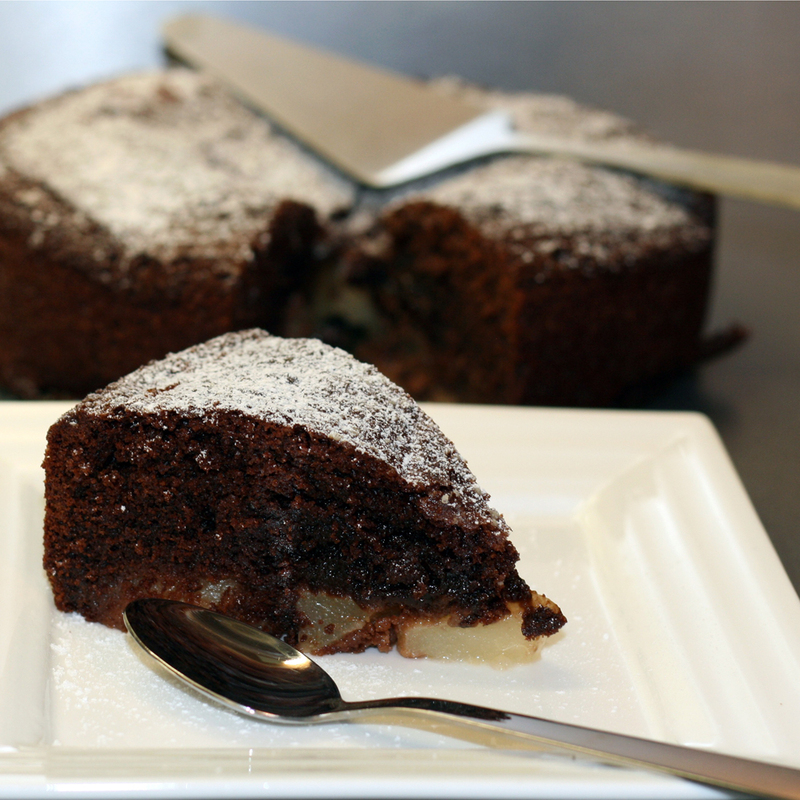 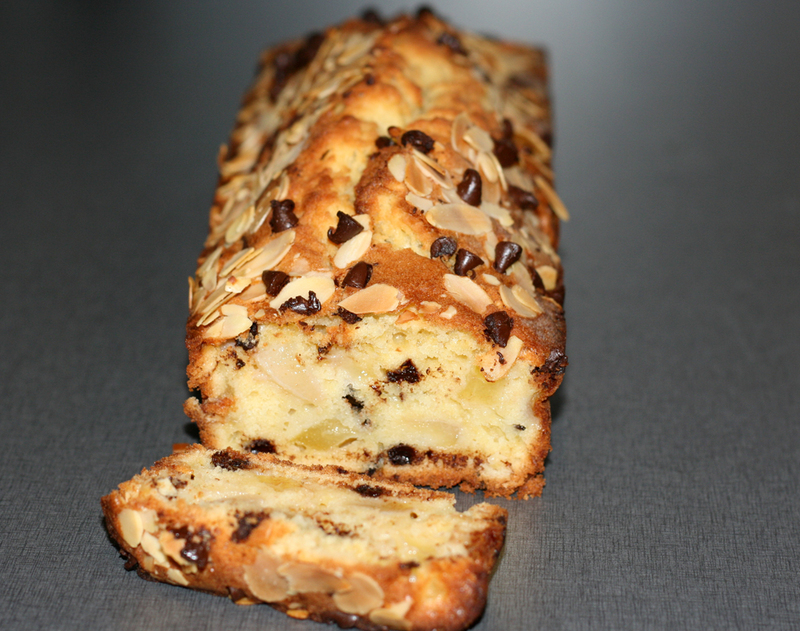 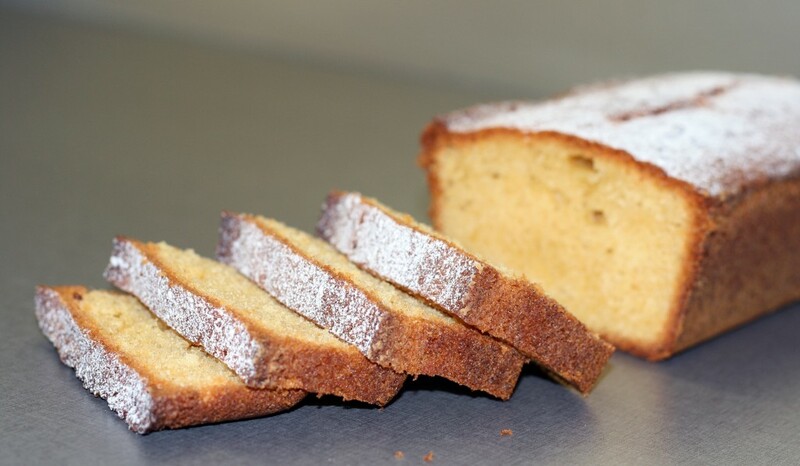 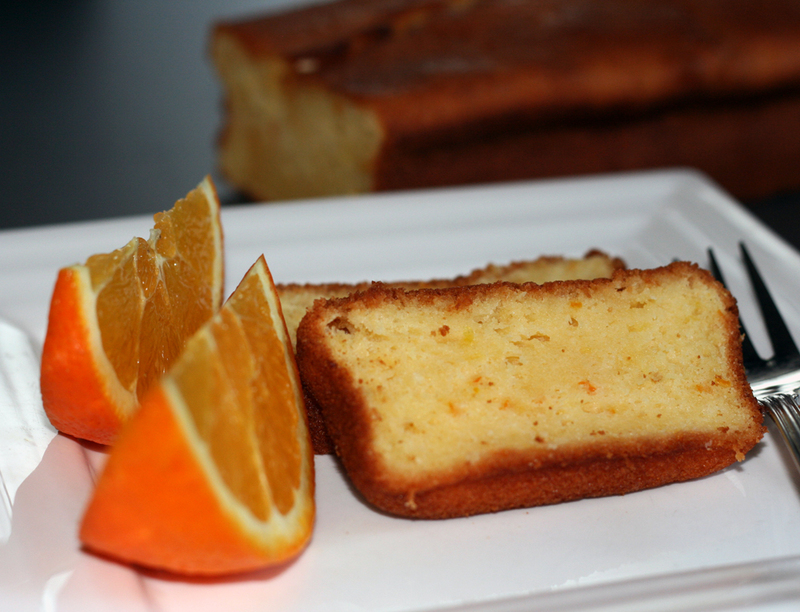 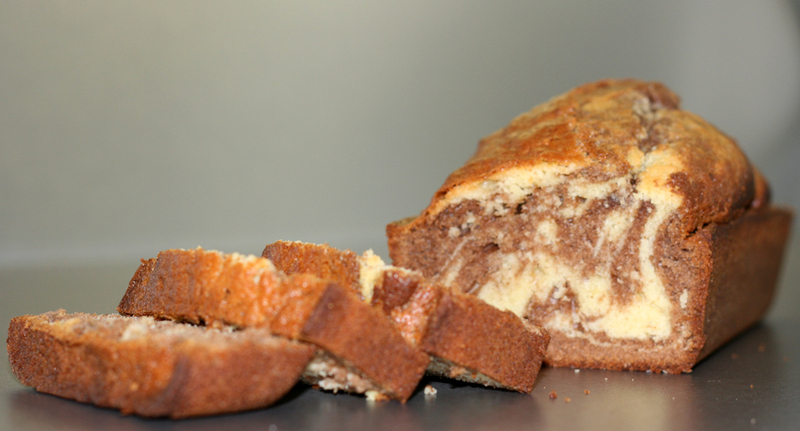 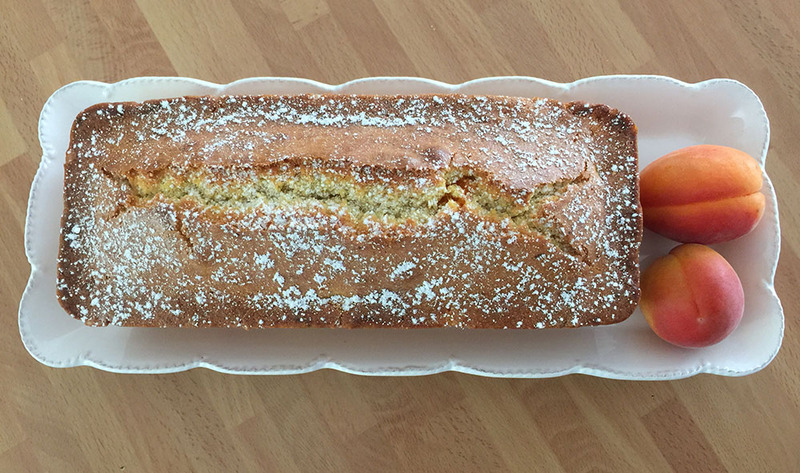 Another loaf cake – this one is perfect for gouter but is also a nice breakfast cake! 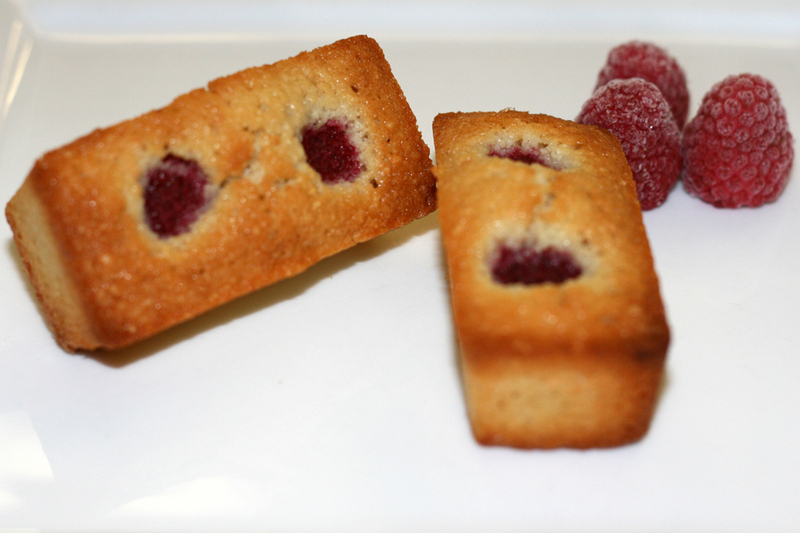 The quatre-quarts is a classic recipe from the french repertoire. 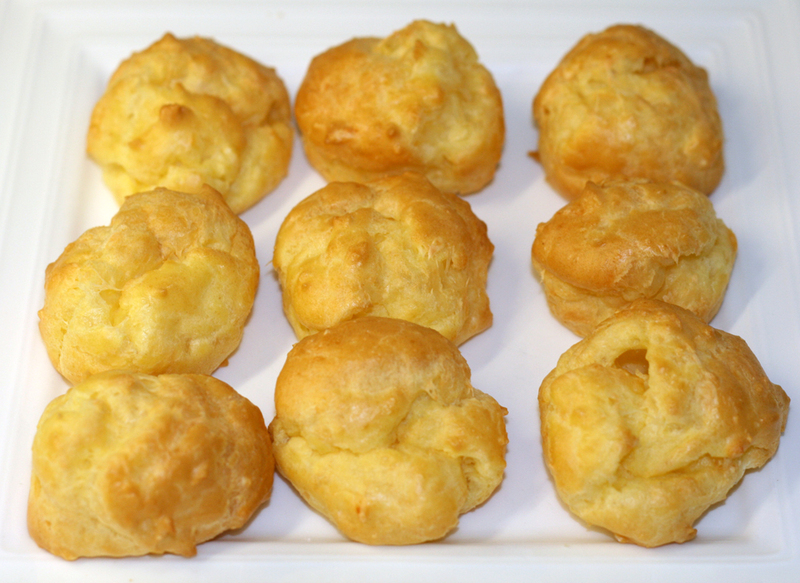 Directly translated into english it means “four-quarters”. 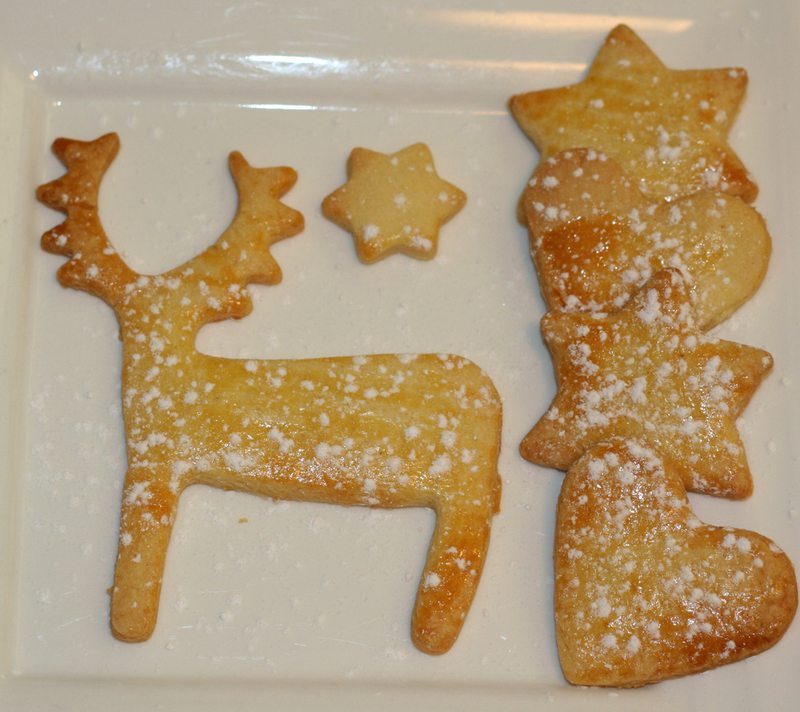 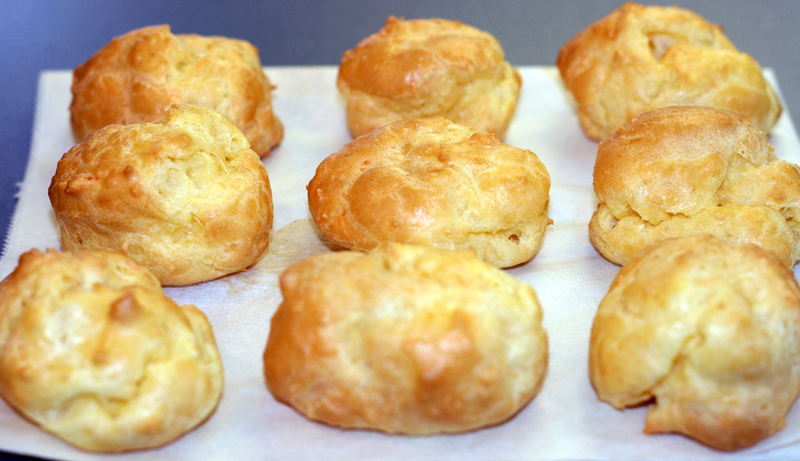 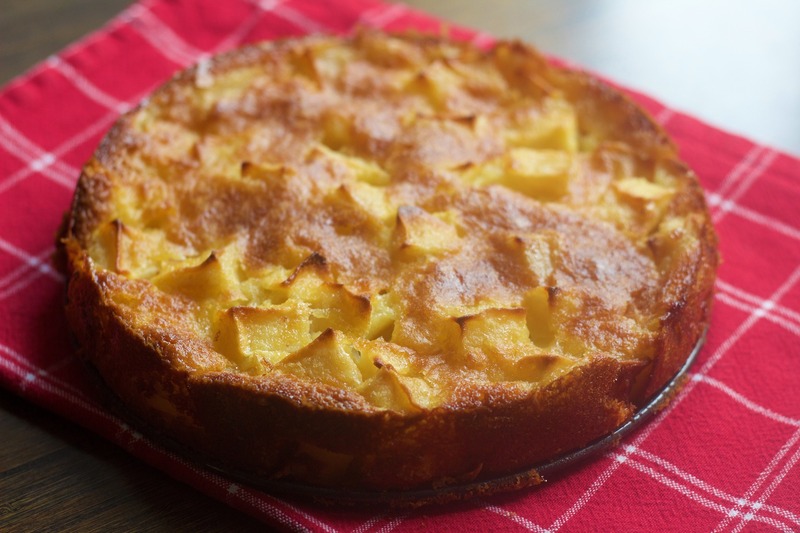 It originated in Brittany and its name comes from the fact that it is made up of 4 ingredients in equal quantities, each representing a quarter of the cake.